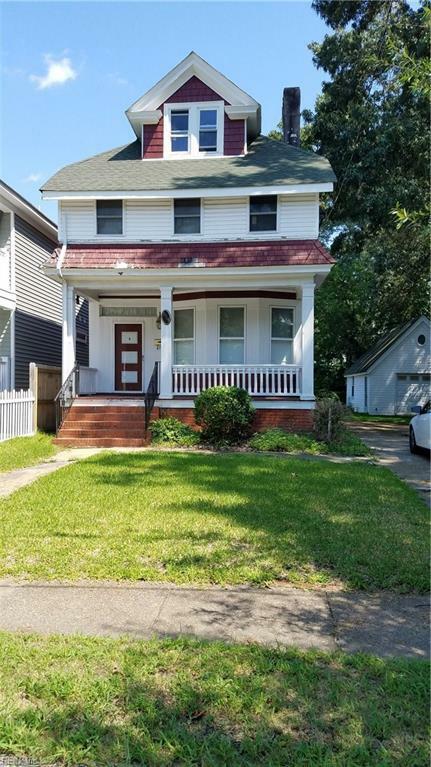 3714 Newport Ave, Norfolk, VA 23508 (#10212136) :: Abbitt Realty Co.
EASY TO SHOW!THIS HISTORICAL CHARM IN THE HEART OF COLONIAL PLACE IS READY FOR THEPERFECT FAMILY. 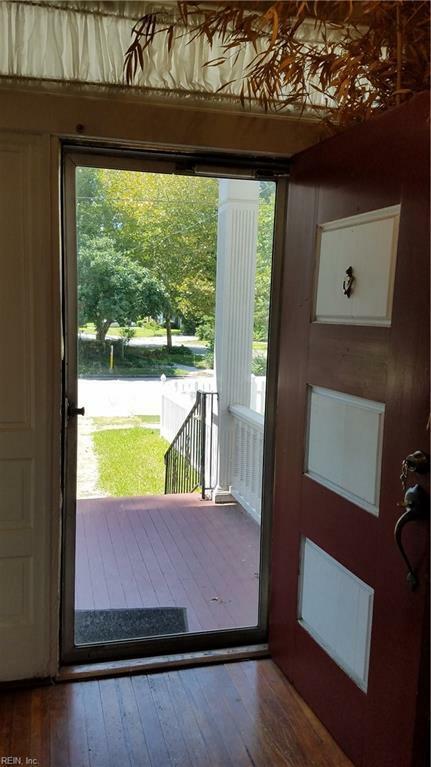 BEGINNING WITH THE FRONT PORCH TO THE DECK OUT BACK, VERY SPACIOUS FORINDOOR AND OUTDOOR ENJOYMENT. WITH ITS ORIGINAL CHARACTER, FIREPLACES AND YOURCUSTOM TOUCH, WHICH WOULD MAKE YOU THE TALK OF ALL YOUR GUESTS. 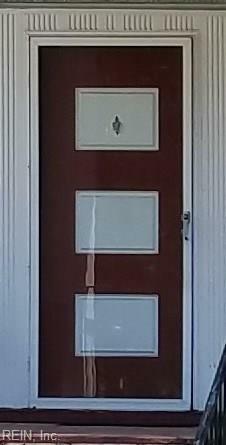 3 BEDROOMS AND 2FULL BATHS WITH 2 BONUS ROOM FOR OFFICE/READING NOOK OR PERSONAL GYM AREA. FULLBATH UP AND DOWNSTAIRS. 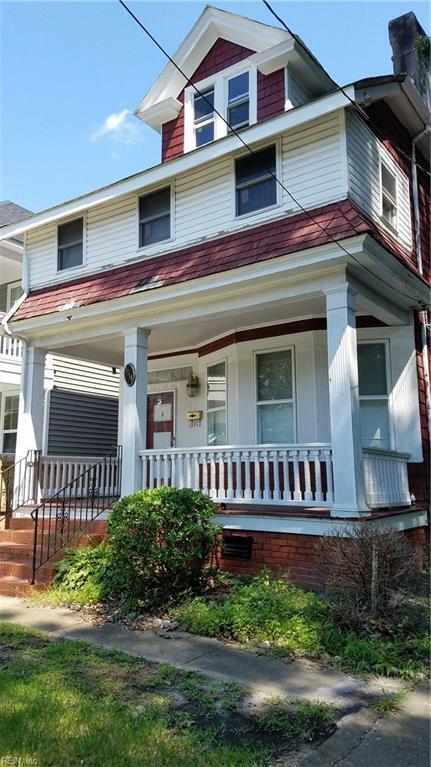 ORIGINAL HARDWOOD FLOORS AND LOTS OF ORIGINAL CHARACTER.SPACIOUS BASEMENT AND ATTIC WHICH CAN BE CONVERTED FOR A 3RD FLOOR SUITE. HOME SITSVERY HIGH! EXTRA LOT COMBINED FOR AMPLE PARKING AND ENTERTAINING! GARAGE ANDWORKSHOP SPACE IS AN ADDED VALUE. THIS ONE WON'T LAST LONG. DON'T MISS THIS ONE.